The Lisa and Alpy spectrographs are particularly suited to the study weak objects. During the Spectro Party 2018 at OHP, we were able to realize the spectrum of a quasar of magnitude V = 16.52 with a 355mm telescope diameter. With a distance of more than 12 billion light-years, this quasar is one of the most distant objects. 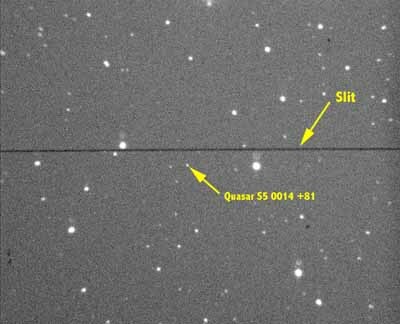 The target is very weak, it is necessary to do autoguiding on a nearby star while keeping the target in the slit of the spectrograph. The slit used here is 35μm. The brighter stars are not lacking in the field of the autoguiding sensor. We will choose a star close to the Quasar and we will check that during the poses, the target does not leave the slit of the spectrograph. On a single exposure, the signal is not very important, it took a total of 3h (12 exposures of 900s) to improve the signal-to-noise ratio. 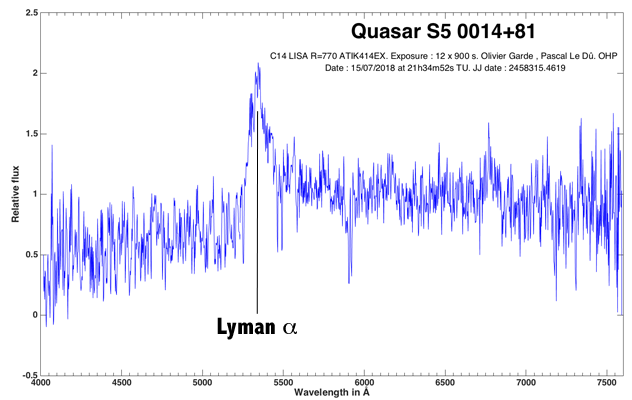 The raw spectrum shows the Lyman-Alpha emission line. It’s important to have on both sides of the spectrum an area without any stars that can be exploited to remove the sky background and remove the lines that are not those of the Quasar. 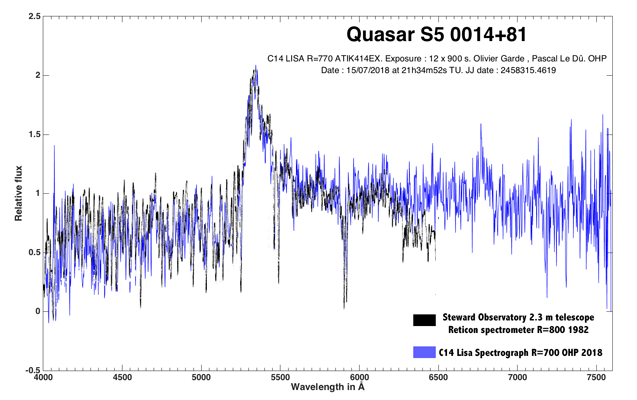 The main line of the spectrum is the Lyman Alpha Hydrogen line, which at rest is at 1215.7 Å in the deep ultraviolet. It’s here in the field of visible because the redshift is very important. 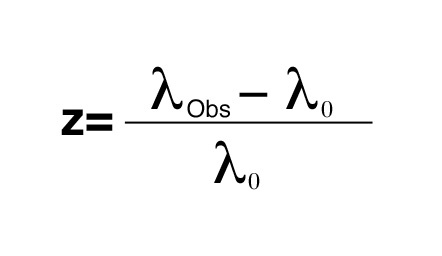 It is measured at 5345 Å, which makes it possible to calculate the redshift z = 3.396 (according to the publications the redshift of this Quasar is between 3.36 and 3.41). 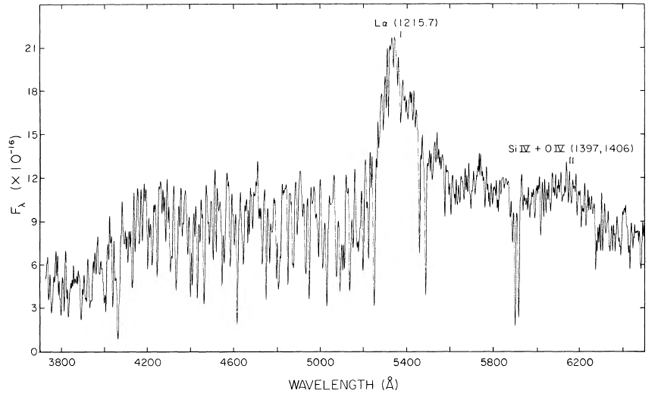 The two spectra are very similar and the many lines present in the spectrum are not just noise. Further analysis shows that in addition to the main Lyman-Alpha line, the lines N V 1240Å, Si II 1263 Å, O I 1305Å, Si IV / O IV 1402.5 Å and C IV 1549 Å can be seen. 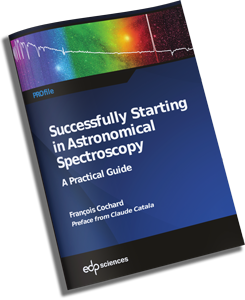 It’s a very interesting experiment to test the possibilities of this setup and push the spectrographs Alpy and Lisa spectrograph to the extreme limit which, thanks to their design and their efficiency, make it possible to obtain such results.